Here are the 10 most popular Library and Information Science (LIS) articles of the year published in Librarianship Studies & Information Technology blog which most caught our readers’ attention in 2017. Librarianship Studies & Information Technology is the best internationally acclaimed Library and Information Science blog for libraries, librarians, catalogers, i-School Master of Library and Information Science (MLIS) & Ph.D. students, researchers, and LIS professionals. The purpose of Librarianship Studies & Information Technology is to provide leadership for the development, promotion, and improvement of library and information services and the profession of librarianship in order to enhance learning and ensure access to information for all. Librarianship Studies & Information Technology blog articles are appreciated and referred by reputable corporate bodies such as University of Basel, Switzerland, University of Salamanca, Spain, Institut de l'information scientifique et technique (English: Institute of Scientific and Technical Information), French National Centre for Scientific Research, France, MERLOT - the Multimedia Educational Resource for Learning Online and Teaching, California, United States, Sage Library System, Oregon, United States, American Library Association, Agricultural Information Management Standards (AIMS), Food and Food and Agriculture Organization (FAO) of the United Nations, Italy. 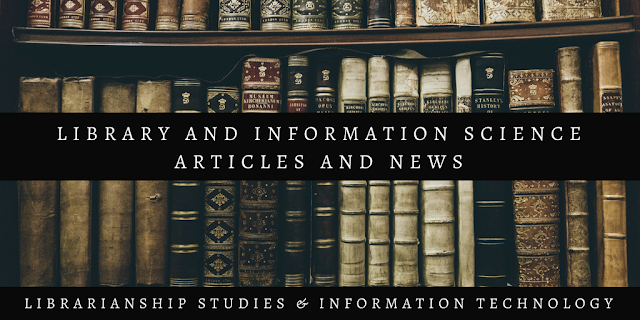 Library and Information Science News is an initiative of Librarianship Studies & Information Technology blog to showcase the latest LIS news and updates for librarians, catalogers, metadata, archives, and knowledge professionals. Article from the MLIS thesis - Information Access Through the Subject on the problems of natural language in indexing in libraries. Five Laws of Library Science is theory proposed by S. R. Ranganathan in 1931, detailing the principles of operating a library system. 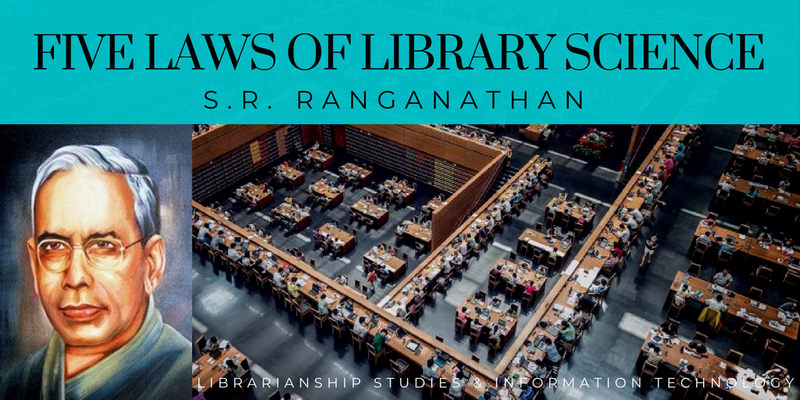 Five laws of library science are called the set of norms, percepts, and guides to good practice in librarianship. Many librarians worldwide accept them as the foundations of their philosophy. Questions covering all the areas of Library and Information Science, Librarianship Studies and Information Technology related to libraries and library management. 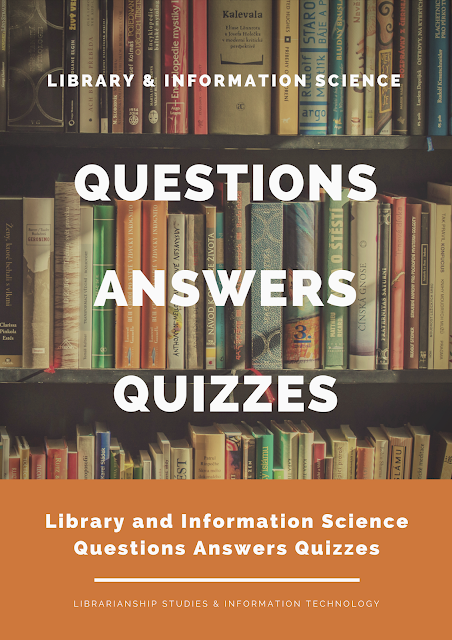 This collection of questions will act not only as a question bank on Library and Information Science but also be a good tool for appearing in the interviews and keeping updated with the new knowledge for LIS professionals all around the world. 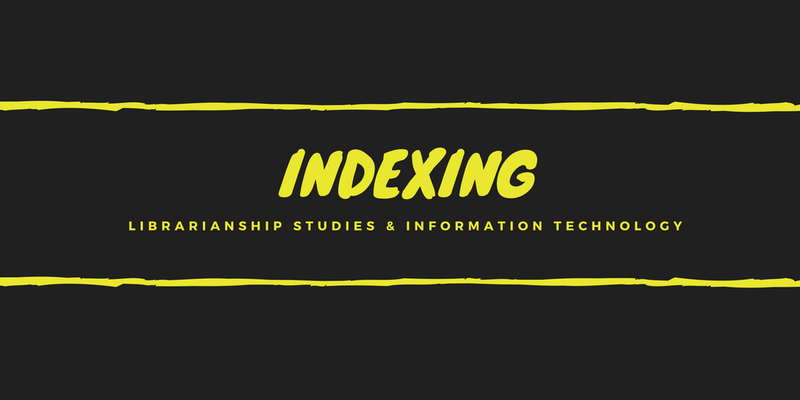 Article from the MLIS thesis - Information Access Through the Subject on the Pre-Coordinate Indexing Systems in libraries. 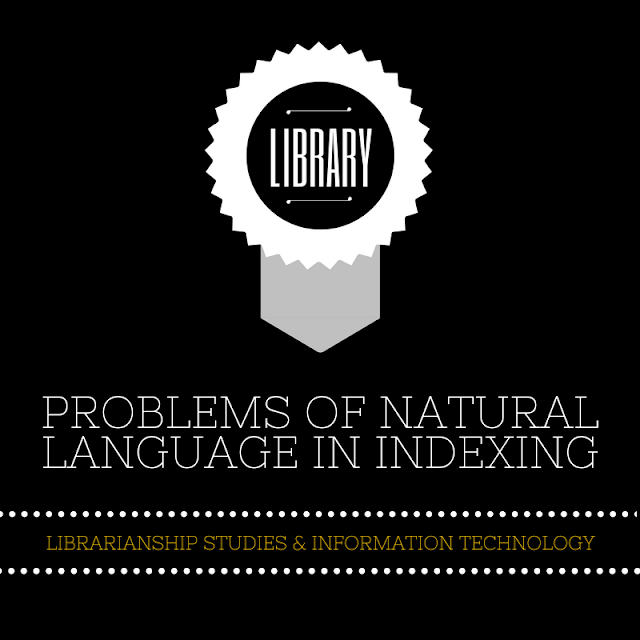 Top 200 Most Fantastic Library and Information Science Videos Every Librarian Must See. Library and Information Science Videos is an initiative of Librarianship Studies & Information Technology blog to showcase the finest LIS videos for librarians, catalogers, metadata, archives, and knowledge professionals. 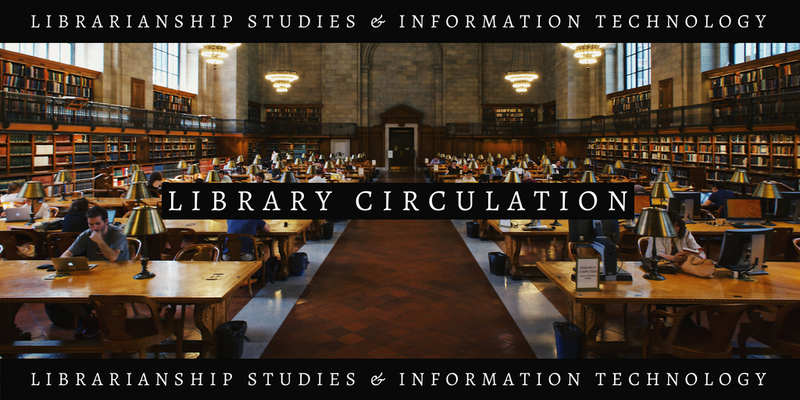 The videos are sourced from Librarianship Studies & Information Technology YouTube Channel which are organized based on the categories (or labels) of Librarianship Studies blog. 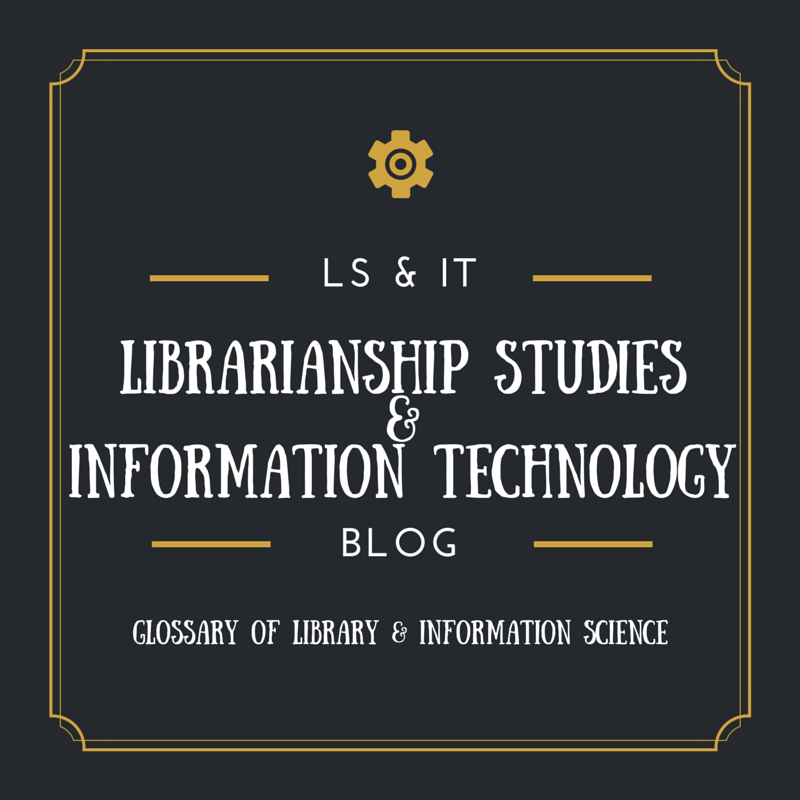 An encyclopedic glossary and dictionary of terms and acronyms of librarianship, library science, information science, and information technology. Functional Requirements for Bibliographic Records (FRBR) quiz from the aritlce Library and Information Science Questions and Answers. Dear librarians, catalogers, and information professionals wish you a very happy new year 2018. 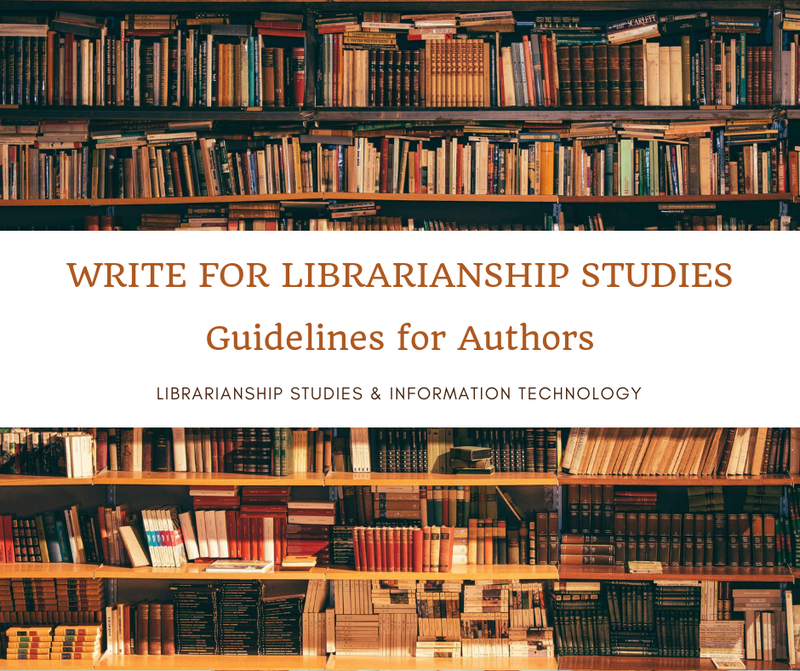 Below is an innovative new year wish from Librarianship Studies blog in DDC, LCC, LCSH, RDA, AACR2, and MARC21. This idea came from a tweet of holiday wishes in DDC numbers by Daniel N. Joudrey, Associate Professor at Simmons College's School of Library and Information Science, Boston, Massachusetts, United States, which is listed in the article with Top 10 Library and Information Science Tweets. 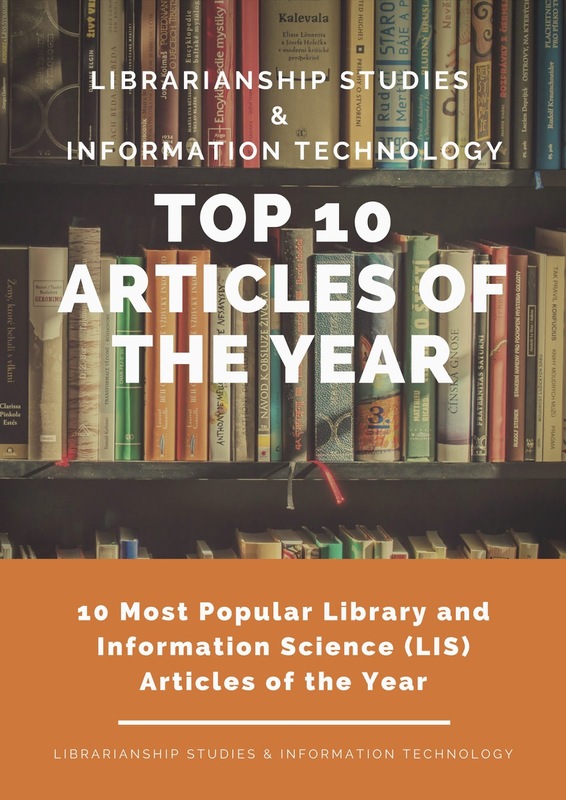 245 1 0 $a Happy new year and top 10 most popular library and information science articles of the year of Librarianship studies & information technology / $c Librarianship studies & information technology. 264 # 1 $a Online : $b Librarianship Studies & Information Technology, $c 2017. 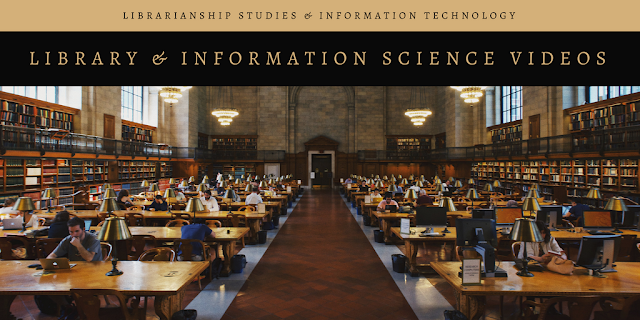 500 # # $a Librarianship Studies & Information Technology wishes a very happy new year 2018. 520 # # $a About Librarianship Studies & Information Technology blog with special reference to most popular articles of 2017. 650 # 0 $a New Year. 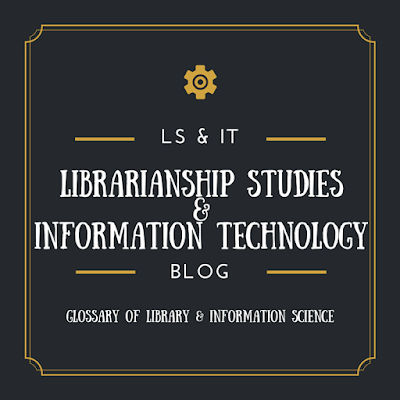 130 - Librarianship studies & information technology (Blog) is the preferred form of the title of the blog. First indicator “0” is for Number of nonfiling characters and no second indicator suggests it as undefined. 245 - Happy new year and top 10 most popular library and information science articles of the year of Librarianship studies & information technology - is the title with indicators 1 and 0. First indicator “1” refers to “Added entry” Desired title added entry is the same as the title in field 245. 264 - MARC 21 tag 264 is for Production, Publication, Distribution, Manufacture, and Copyright Notice. First indicator is blank for “Not applicable/No information provided/Earliest” and second indicator “1” suggests that it is publication statement. 300 - MARC tag 300 is for Physical Description. 500 - MARC tag 500 for General Note. 520 - MARC tag 520 Is summary note. 650 - Is Subject Added Entry--Topical Term. “New Year” with the nd indicator “0” suggest that it is a LCSH heading. 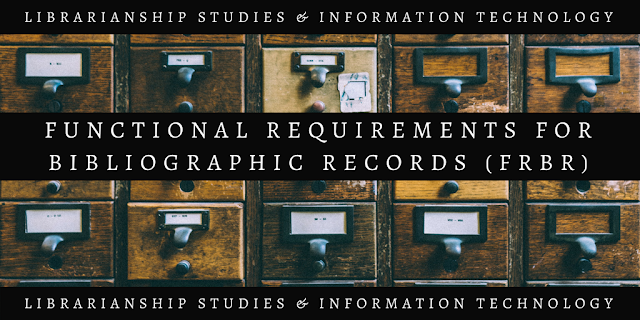 630 - Is the heading for the referred form of title “Librarianship studies & information technology (Blog)” which is also a subject here.